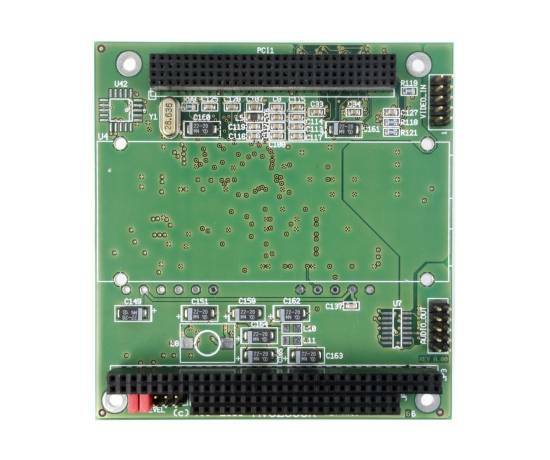 The AVC2000-V Video Frame Grabber is a high performance video capture and overlay card on a compact PC/104-Plus (pc104+) card format. Utilising the 32-bit PCI architecture, the AVC2000 allows real-time image capture from a PAL or NTSC video source to the system memory or directly to the system Display. Images can be captured continuously to system memory or disk for image processing, surveillance and multimedia applications. The AVC2000 is supported by a suite of drivers for Windows, Linux.